The fashion fad of the 90's is back in amazing new colors. Want to be part of the latest fashion trend? 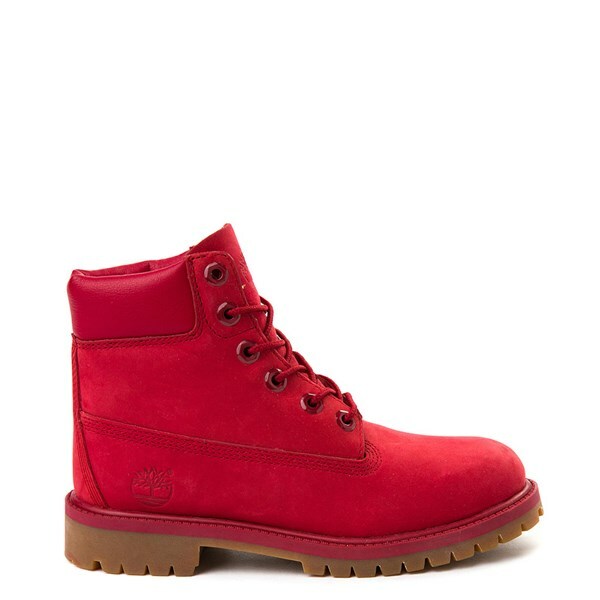 Then pick up a pair of Red Timberlands and make your friends green with envy. From toddler to adult and from shades of pink to burgundy, this year's collection has many shades of red and different styles from which to choose. Go with the six inch classic, the mesh Euro-Hiker, or the Chukkas -- you can't go wrong with these colorful styles. 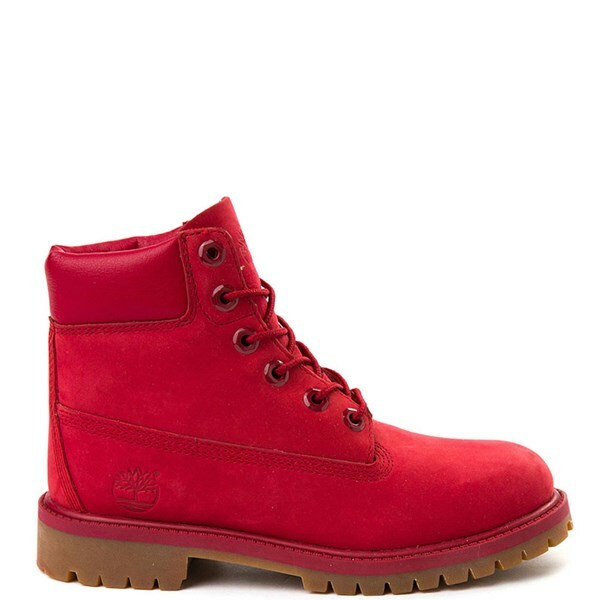 If red isn’t your cup of tea, try the blue Timberland boots collection! Regardless of the color, Timberland leather boots are popular and comfortable and back in fashion! View the Entire Timberland Brand Collection!